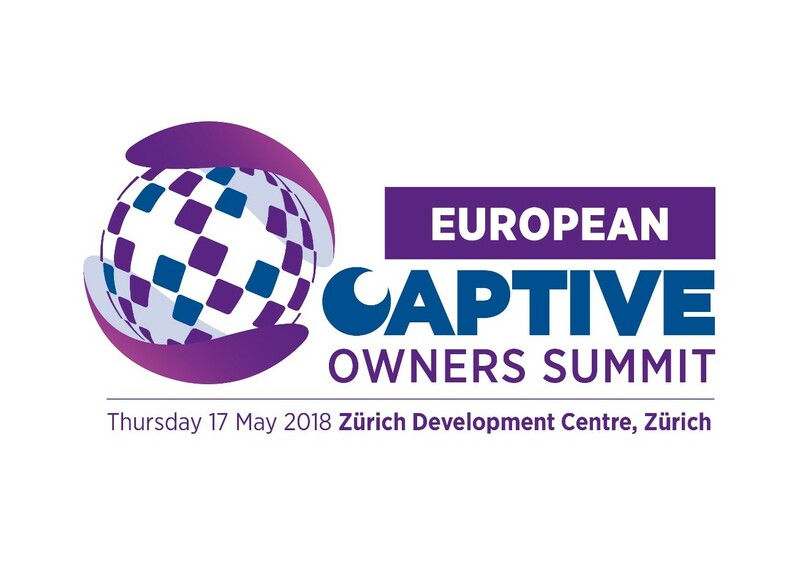 The Asia Captive Summit is an exclusive, invite only event created to meet the business needs of captive owners and risk management professionals. We will be launching for the 2020 Summit later this year. If you would like to register your interest, fill out the short form below, and we will make sue we send you all the latest updates.